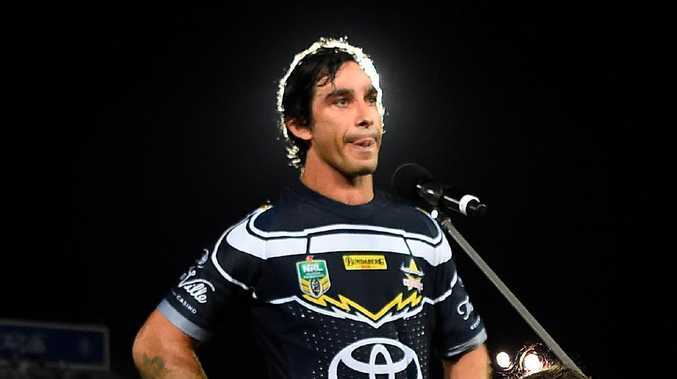 JOHNATHAN Thurston has lauded the influence of his "guardian angel" as he prepares to say goodbye to his rugby league playing days. The North Queensland great will call time on his career after Saturday's sell-out NRL clash with the Gold Coast in Robina. The No.7 will retire as one of the game's most-decorated players. 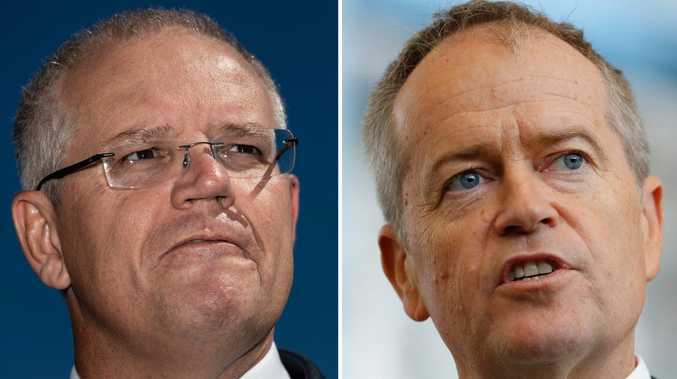 And while he rates fellow Queensland greats Cameron Smith and Darren Lockyer among his closest friends and mentors, the 35-year-old saves the biggest praise for his uncle Dean Saunders. Thurston says it was his uncle who led him to Toowoomba rugby league nursery St Mary's College, and also moved with Thurston to Sydney and then Townsville as he built his NRL career. "He was sort of like my guardian angel. He follows me everywhere," a grateful Thurston told the Nine Network's 100% Footy. "I've got a lot to thank him for. He helped me a lot over the years and has been very close to me." Johnathan Thurston will retire after Saturday’s game against the Titans. Tributes have flowed in recent weeks and Thurston has been forced to reflect on a career that began with Canterbury in 2002. He admits it's been an emotional campaign, particularly given the Cowboys' poor start to the year quickly snuffed out the prospect of one last finals charge. But still buzzing after the side's rousing defeat of Parramatta in his Townsville send-off last Friday, he plans to ride the wave of emotion right to the Gold Coast shore this weekend. "It's been very overwhelming, a really humbling experience with the amount of teams that have shown a lot of respect and passing on things to me," he said. "I sort of don't want it to end because I've loved the experience." It is the Titans' first sellout in the club's 11-season history. 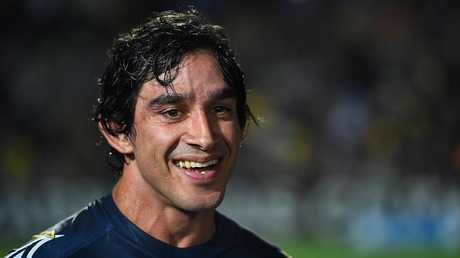 "It's going to be another fairly emotional week," Thurston said. "I'm looking forward to riding on the wave of emotion and hopefully the rest of the boys have embraced that and we get the result."